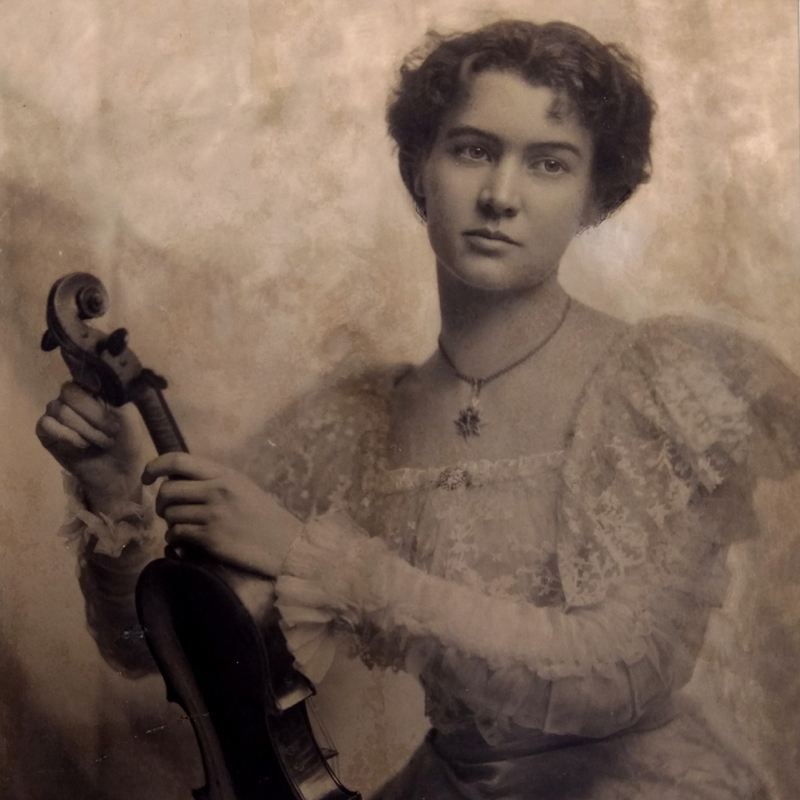 Voigt was both a violin and a bow maker. 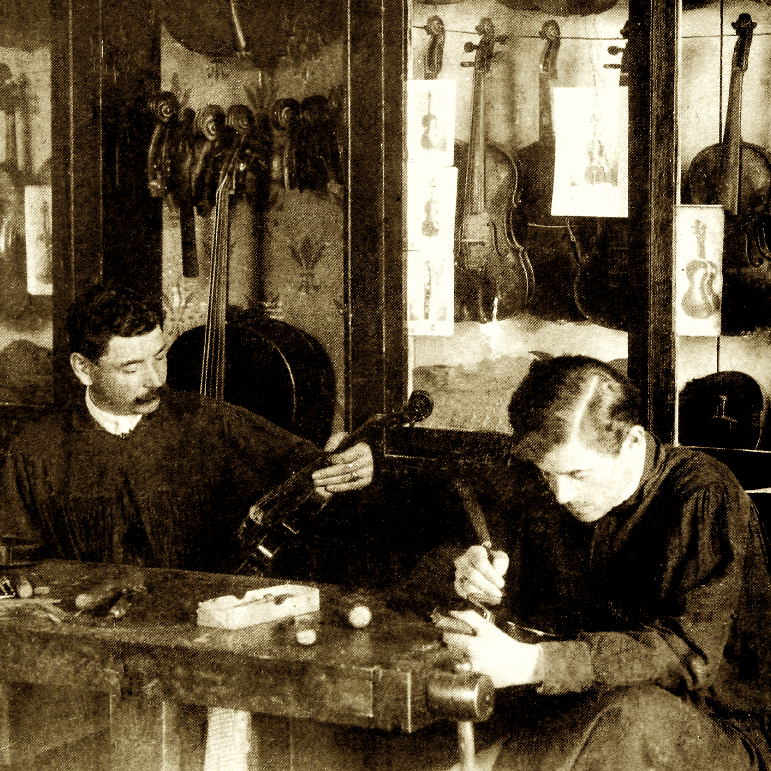 A pupil of H. T. Heberlein Jr and Schüneman, he established his own Markneukirchen shop in 1890. 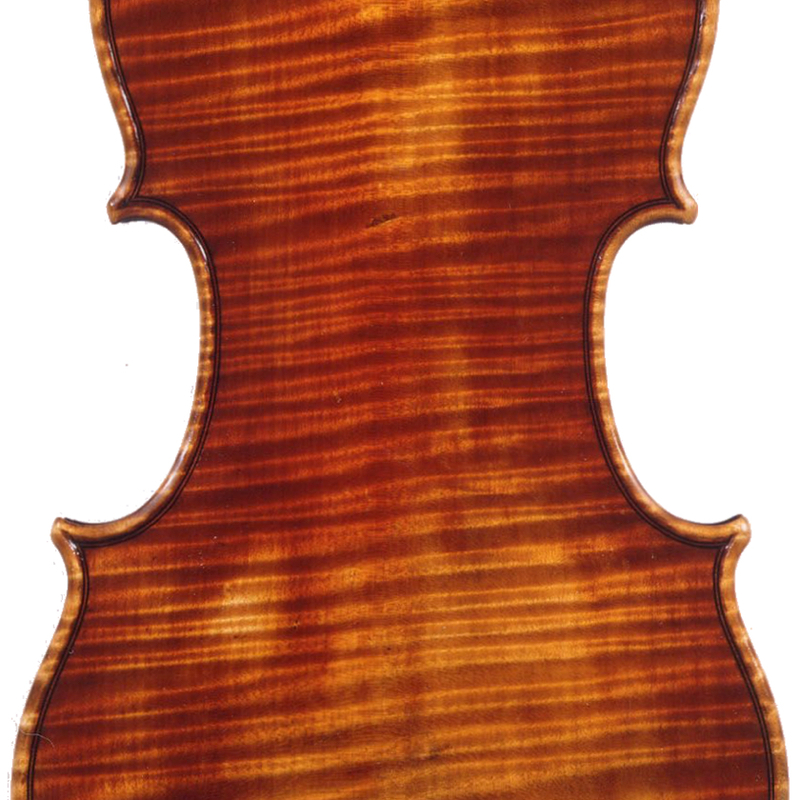 - The auction record for this maker is $4,048 in Mar 2011, for a violin bow.